Daled Amos: After Syria and Iran, Is Russia's Putin Finding Another Middle East Ally in Egypt? 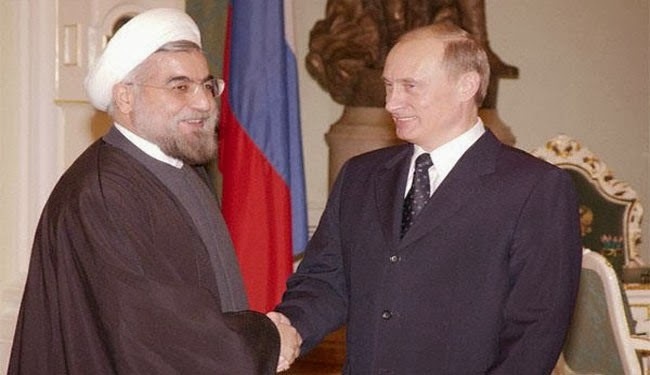 After Syria and Iran, Is Russia's Putin Finding Another Middle East Ally in Egypt? Technorati Tag: Putin and Russia and Egypt.